The Constitution is having a GREAT 2-1/2 day trip! 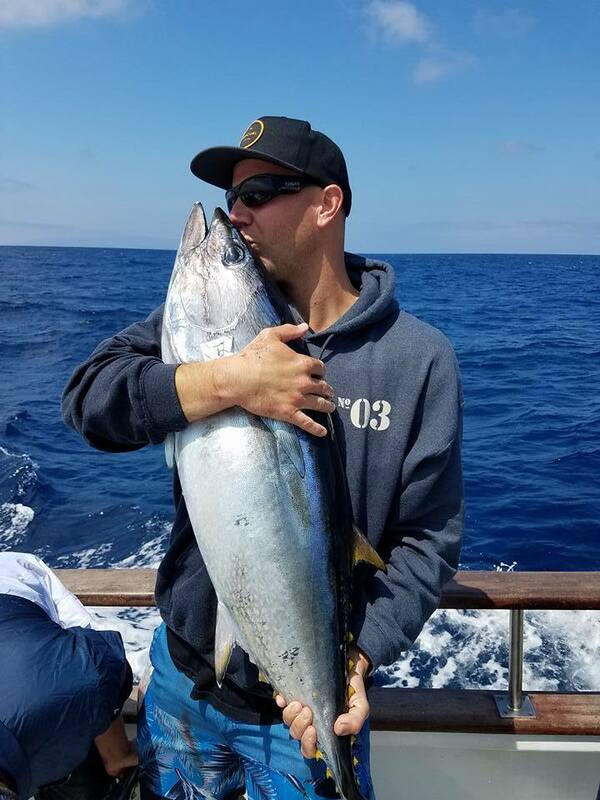 Captain Jake has called in with LIMITS of Yellowfin Tuna and 11 Dorado for their first day! The Grande was on the fish again today! 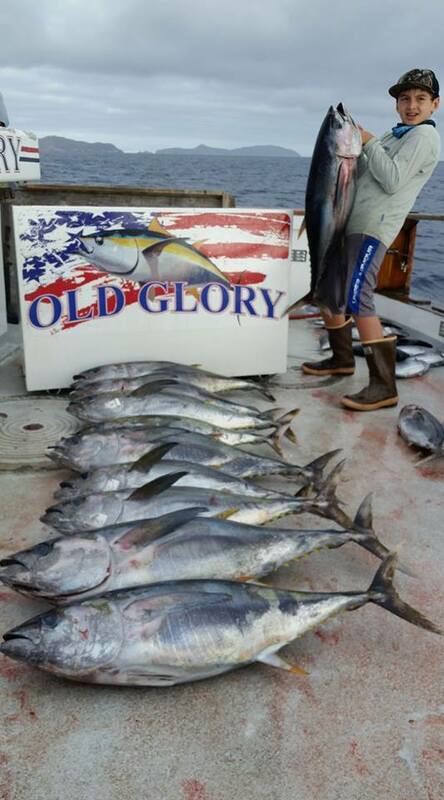 They caught 149 Yellowfin and 83 Skipjack! Grande is fishing offshore all this week! The Daiwa Pacific is also having a GREAT 1-1/2 day! They have LIMITS of Yellowfin Tuna! Hoodies, Hats, T-Shirts - all your favorite H&M apparel is 15% now thru September 30 when you buy online! Enter code SUMMER2018 at check out!